The Executive Secretary of the National Health Insurance Scheme, Prof. Usman Yusuf, has sued the Minister of Health, Prof. Isaac Adewole, the Attorney - General of the Federation, Abubakar Malami (SAN), and the NHIS over his suspension by the governing council of the board. 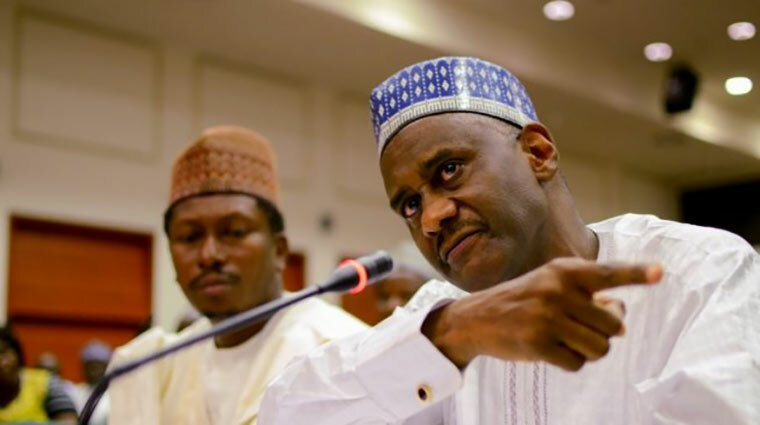 In the suit with the number, FHC/ ABJ /CS /1220 /2018 filed before the Federal High Court in Abuja, which was obtained by The PUNCH, Yusuf asked the court to rule among others that the governing council of the NHIS had no powers under the provisions of the NHIS Act to suspend him from office . The plaintiff prayed the court to set aside his purported suspension from the NHIS by the board of the agency was null and void. He asked the court to determine if the minister could suspend him without the express approval of the President. The NHIS boss had been under investigation for several allegations of fraud. He was among others accused of perpetrating fraud to the tune of N 919 m and was suspended by the minister of health in July last year. However, he was controversially reinstated by President Muhammadu Buhari in February 2019 but was again suspended by the governing council of the NHIS on October 19. Yusuf has, however, been supported by the Presidency and has continued to resume at work sparking a series of protests by unionists.